Early each year, Ballarat Ultimate Inc run the ‘Golden City Classic’ (or ‘GCC’ as it’s better known). 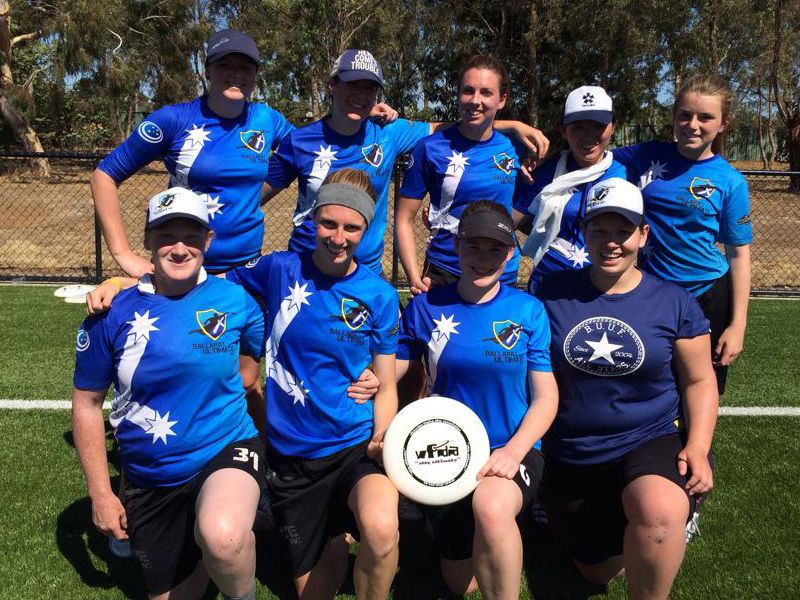 It is the first tournament of the open/women’s season for most Victorian clubs. Tournament champions receive the greatest trophy in Australian ultimate, ‘The Golden Pan’.